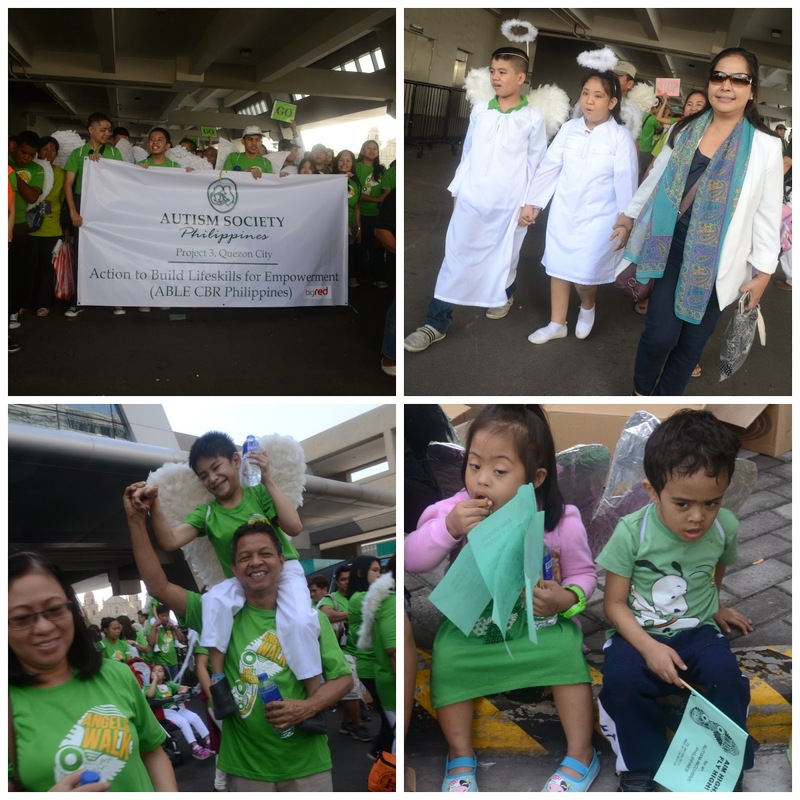 Members of the autism community gathered at the SM Mall of Asia Arena as they attempt to set a Guinness Book of World Record on the largest crowd wearing wings last Sunday, January 25, 2015. 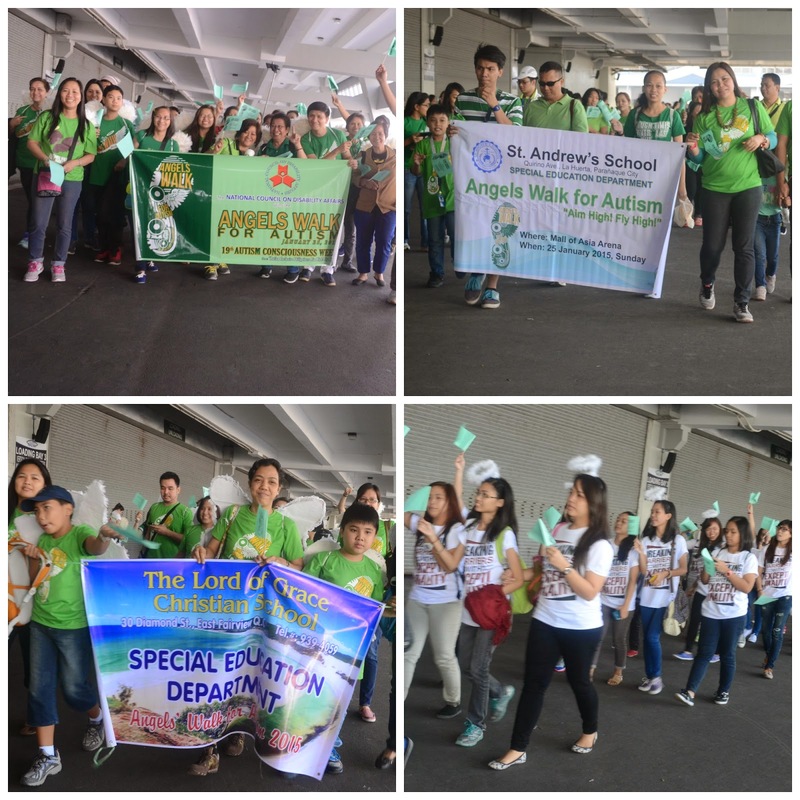 Around twelve thousand members joined the event which also commemorates the 19th National Autism Consciousness Week that began in January 1996 after the Presidential Proclamation No. 711. 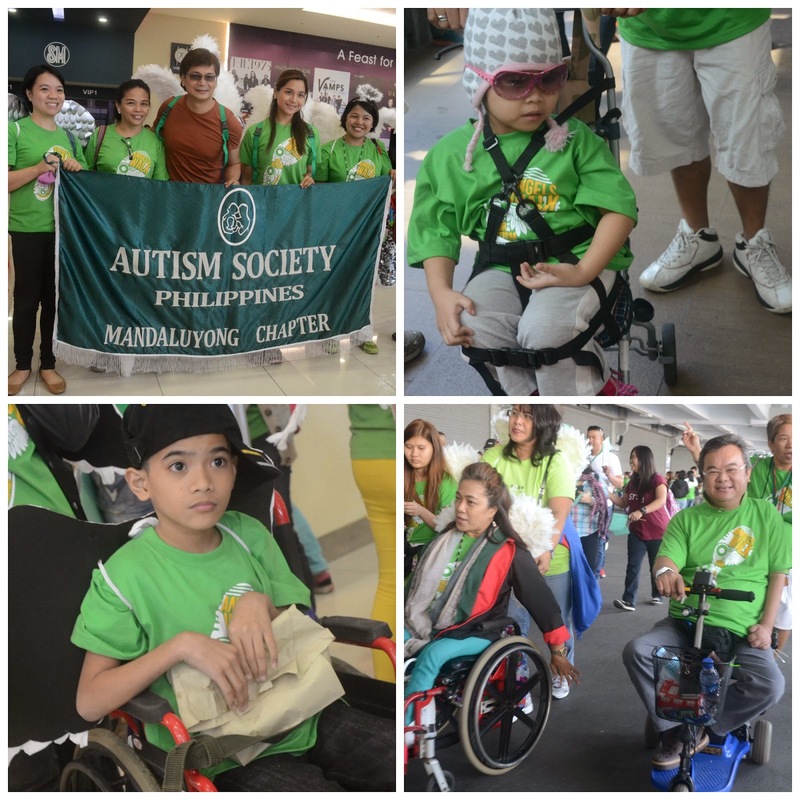 Two other Angels Walk for Autism event will also be held in Tacloban City and Cebu City respectively. The National Autism Consciousness Week aims to inspire not only awareness but acceptance, and inclusion of persons with autism (PWAs) in society. 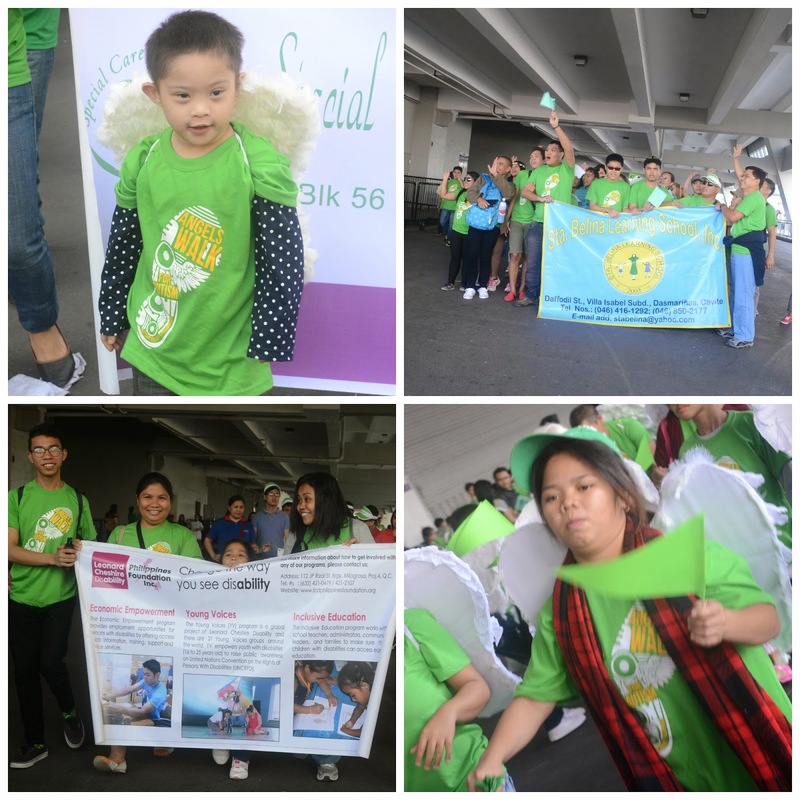 The Autism Society of the Philippines (ASP) teamed-up with SM Cares and other organizations to promote and make the Angels Walk for Autism a success. 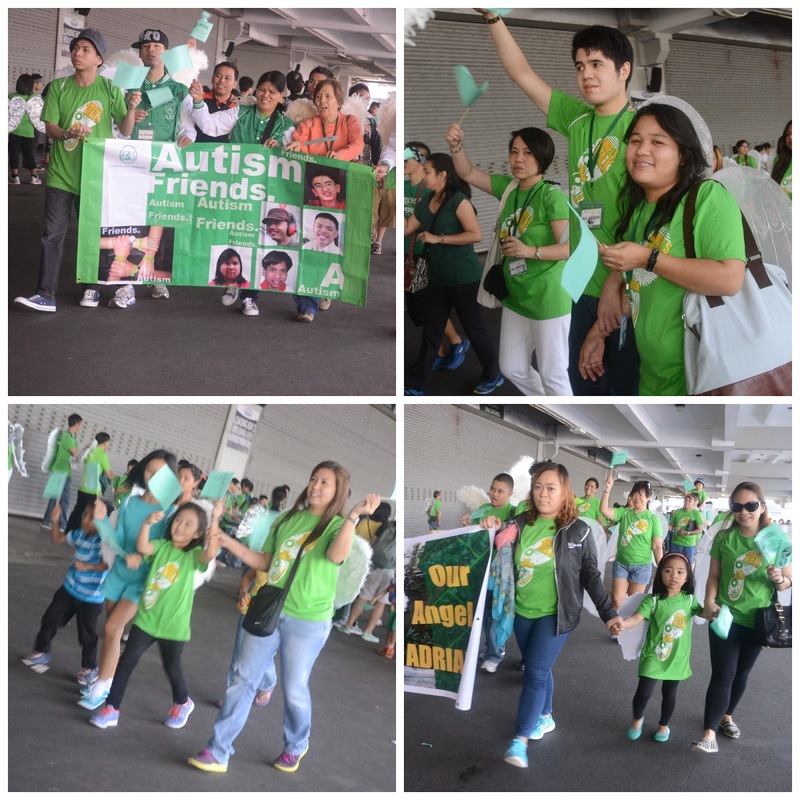 Since 2007, the Angels Walk for Autism has been an annual event that started with a few hundred walkers till it reached thousands especially during ASP's 25th year anniversary last year wherein SM MOA Arena was literally filled. This year, the aim is to gather the largest group of angels. 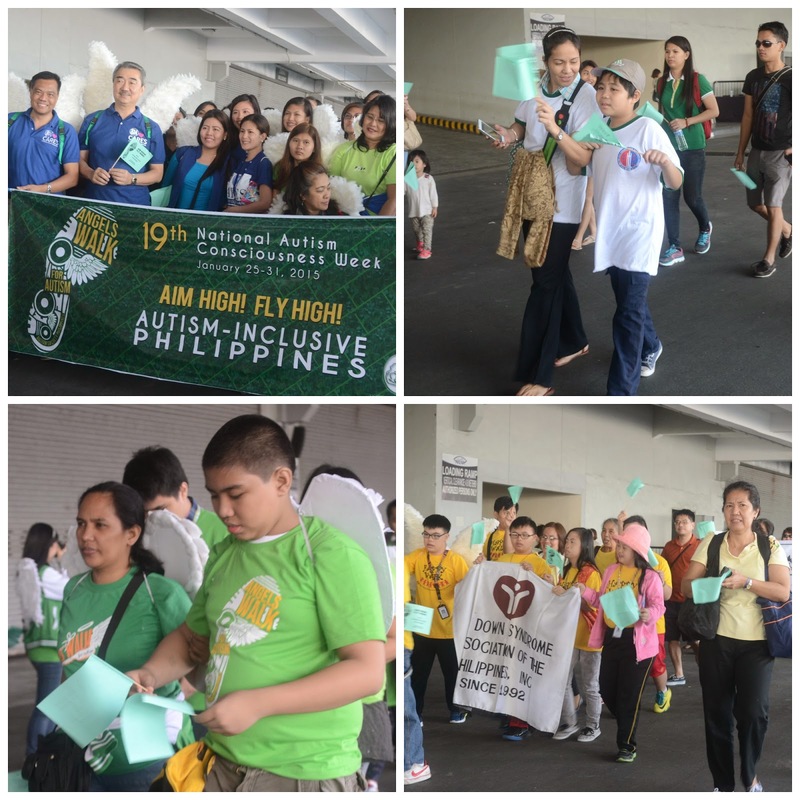 ASP also unveils A-OK Philippines, a multi-sectoral movement which aims to build an autism-inclusive society. Its main goal is to inspire more autism-friendly establishments, compassionate workplaces, job transition specialists and coaches, freelancers on the spectrum and livelihood opportunities for persons with autism. Aside from the Angels Walk, the event also bear witness to the swearing in of officers of autism stakeholder association. A special dance number featuring PWAs was also one of the highlights of the event. I'd also like to commend the dedication of the parents, SPED teachers and therapists, in making these very moving dance routine. Mabuhay po kayo! 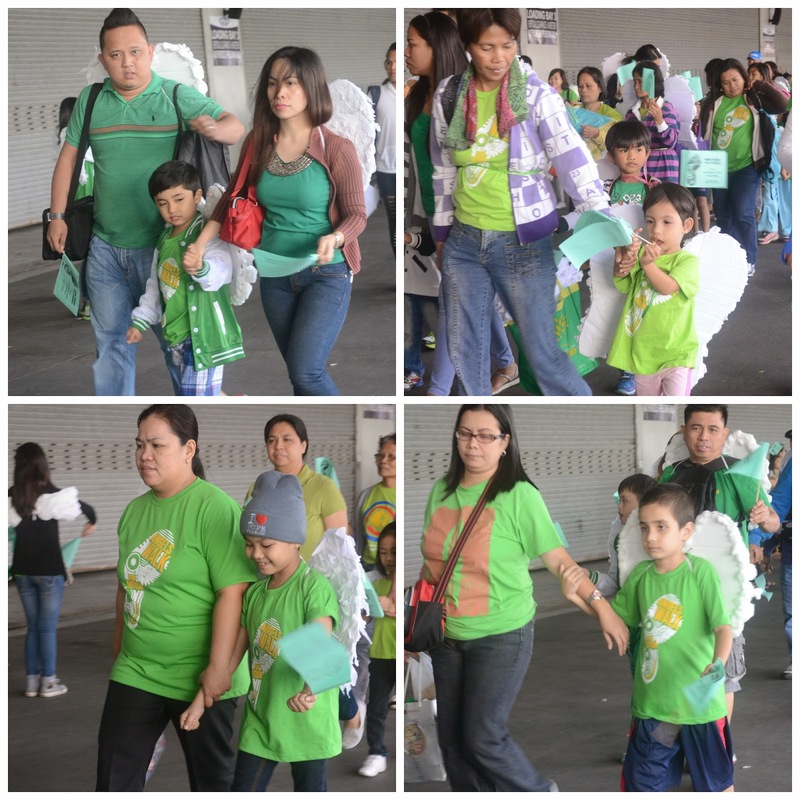 Here's Mr. Hans Sy, Mr. Steven Tan, Mayor Benhur Abalos, and friends being given "honorary" wings that transforms them into angels. This marks the leisurely stroll of all the angels present, thousands of them including their parents, teachers, therapist, volunteers, and just about anyone who wants to walk with them. This an an event that tugs-the-heart. I am glad that I've been a part of it even if for just a few hours I laugh, I smile, I clap, I cheer for them. Some may view children with autism as imperfect but being with them, I realize that each of them is already "perfect" in their who they are. It doesn't really matter if they can't seem to run as fast as other children, nor talk like other children, nor do things that other children does ... but seeing the love, care, and pride that their parents have for them is what makes them "prefect." I agree with the support groups because its been a big help when it comes to spreading awareness as well as teaching the parents/family members on how to cope up with autism in the family. 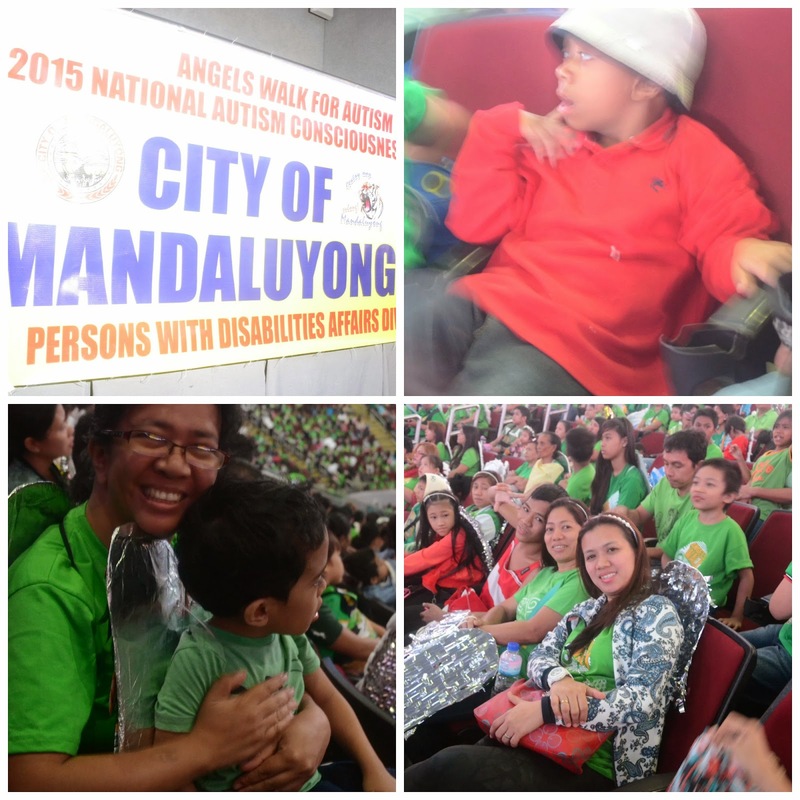 Years ago, I remember wanting to volunteer to teach kids with autism too but I lack SPED requirements. 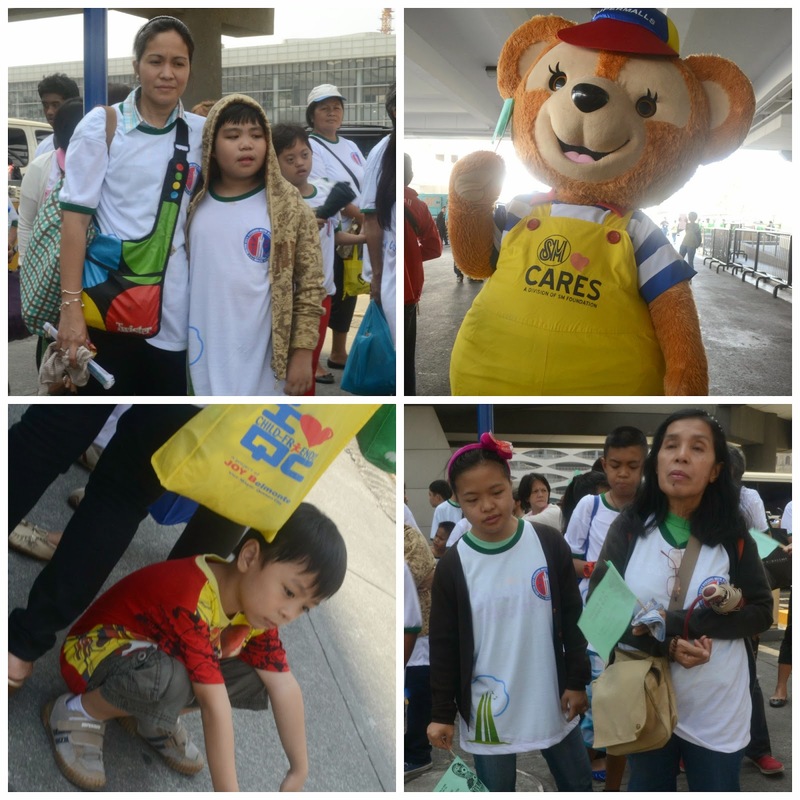 Nevertheless, there are other agencies such as orphanages and home for the elderly who also need volunteers. Ahh I love this. I'm awed at the turnout; it looks like a lot supported the event. And the event couldn't have been more aptly titled. We need more events like this. These children needs to be recognized and loved like all other kids. I have friends who have kids with autism. It's really great to see a lot more autism awareness campaigns being launched in the last few years. Nice to see that there are a lot of supporters out there. This is really good news. I have no idea that there are support groups such as this. This can be a good venue to raise awareness about autism at para maiwasan din yung negative diba. Kudos to SM Cares for coming up with events such as this. yes, we definitely need a more inclusive society for children with autism. I'm glad that there are events like this that help spread awareness. I admit that I myself am not that aware and have been guilty before of using the word "autistic" jokingly or incorrectly. thanks for being an angel! I really wanted to join this event but for some reason I was not able to. :( Truly blessed are those children who received so much love from other people. :) Hirap talaga pag may special condition but with all the support and love, everything will be fine.